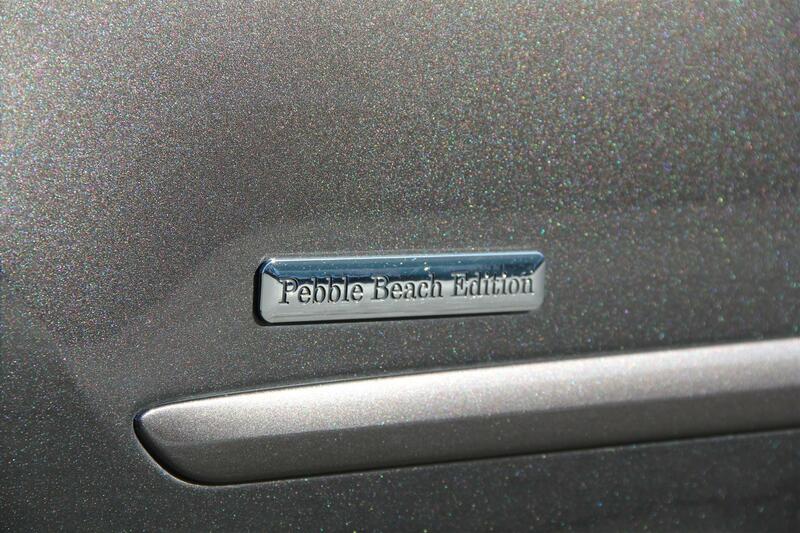 More Details : – Hard to find PEBBLE BEACH EDITION – limited edition with Truffle Mica metallic paint, this RX comes equipped with limited-edition 18-inch alloy wheels, a unique chrome-finished grille and special Pebble Beach® badging. 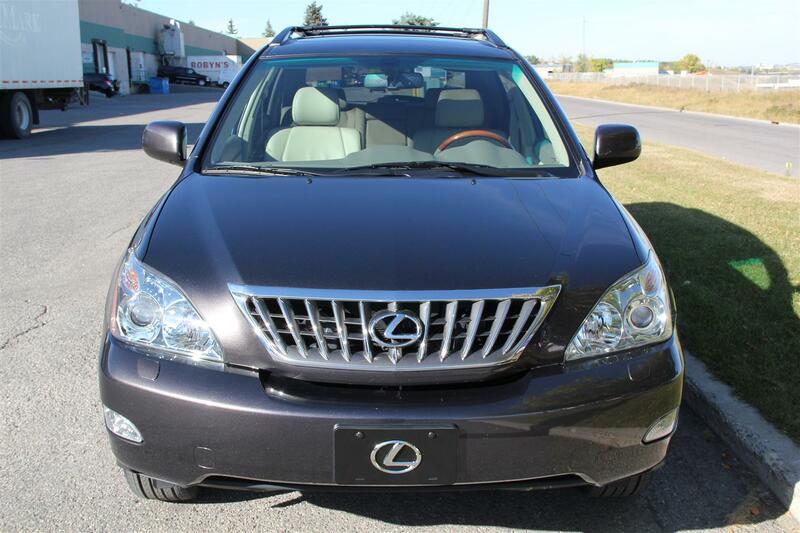 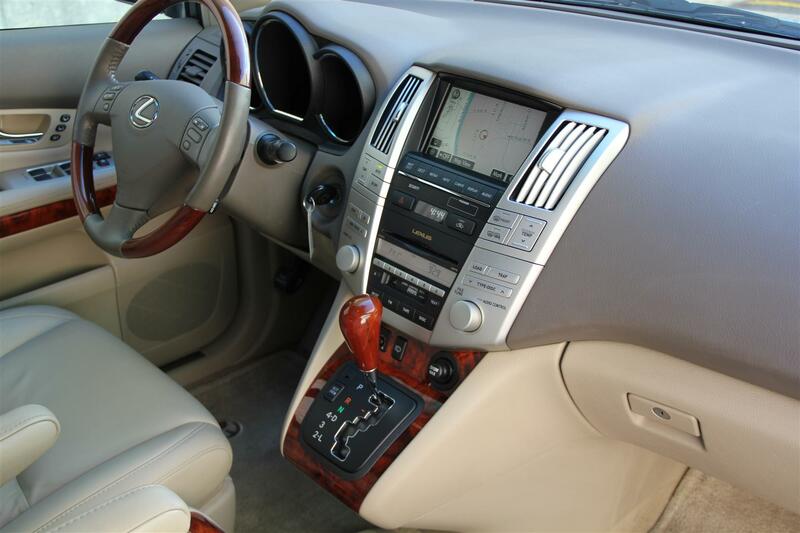 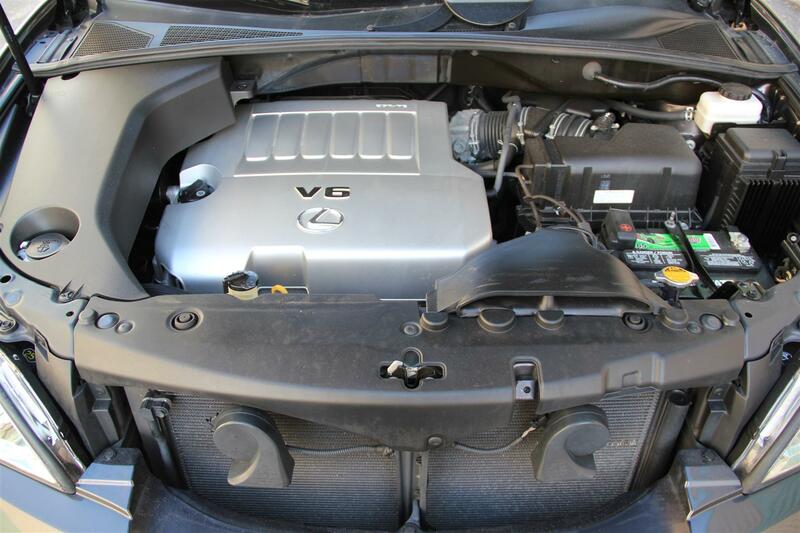 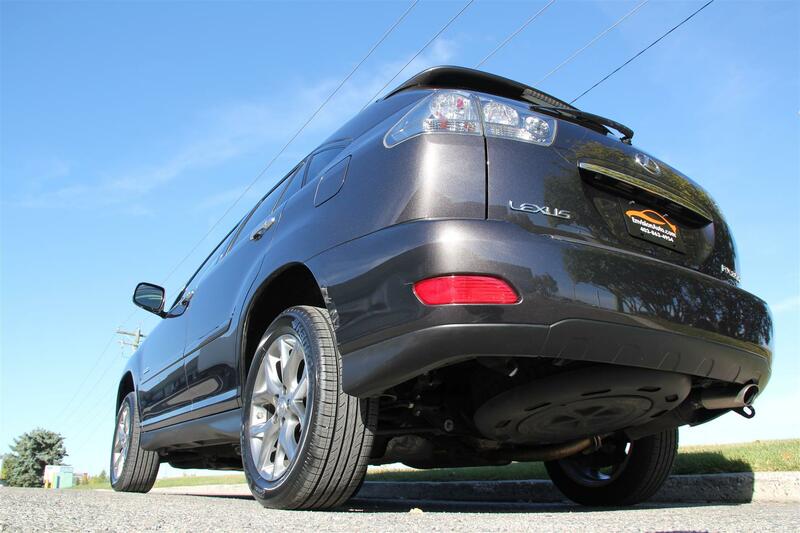 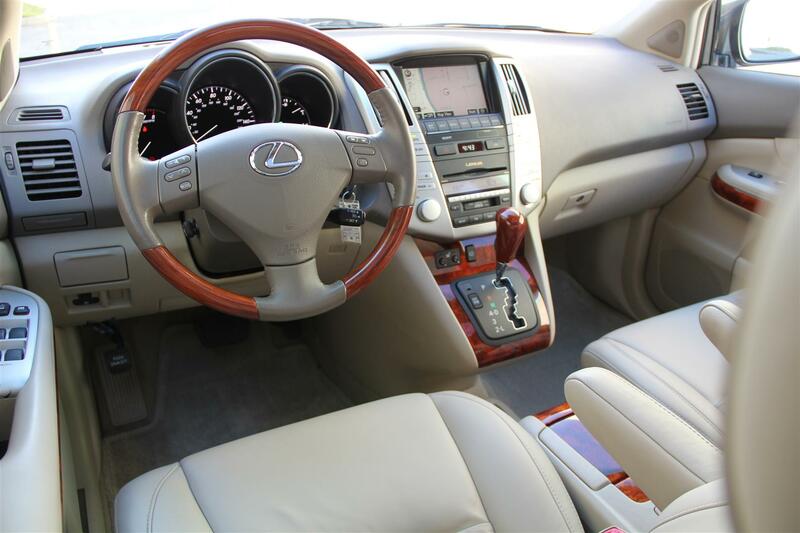 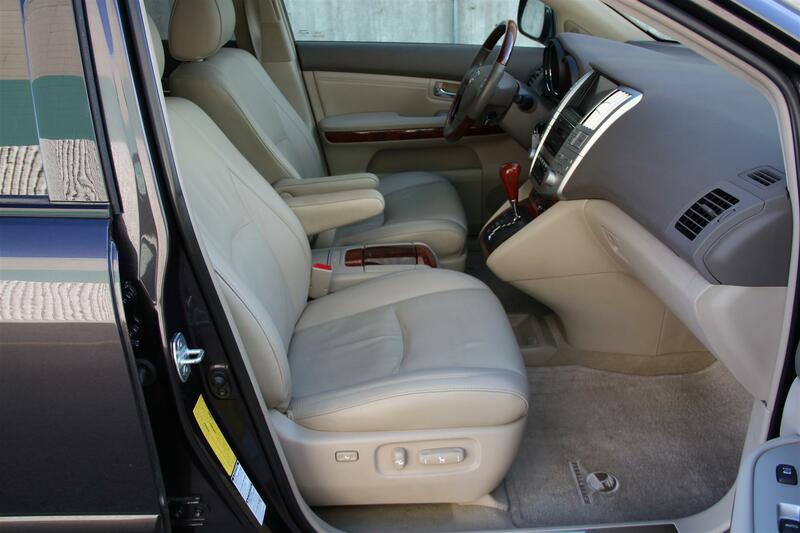 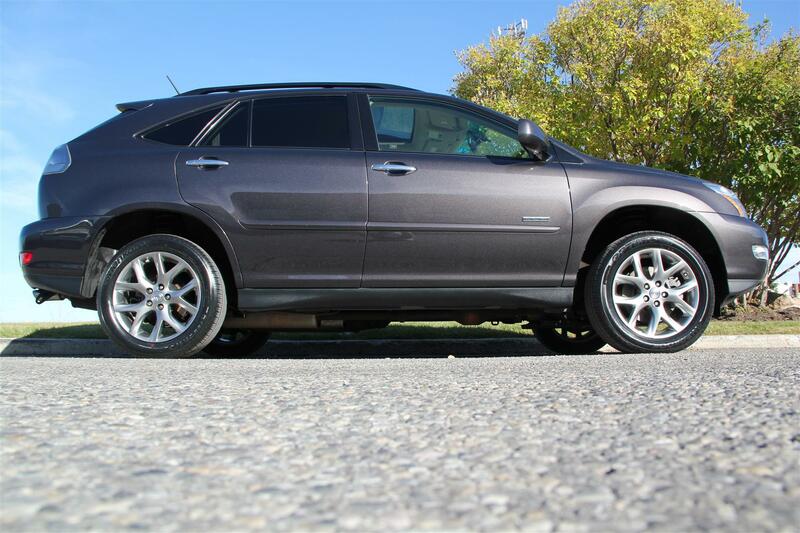 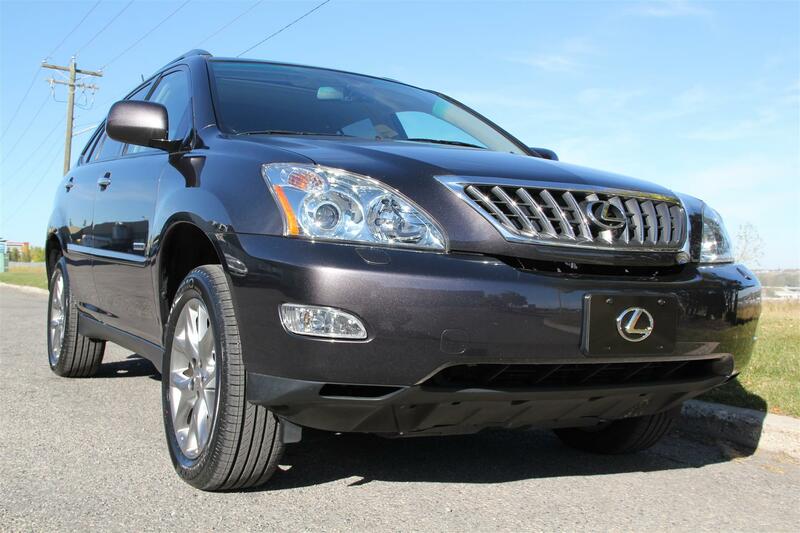 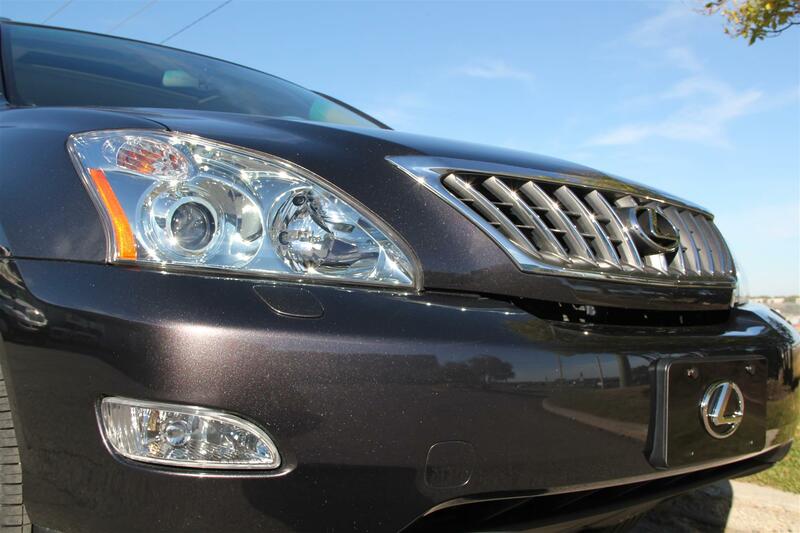 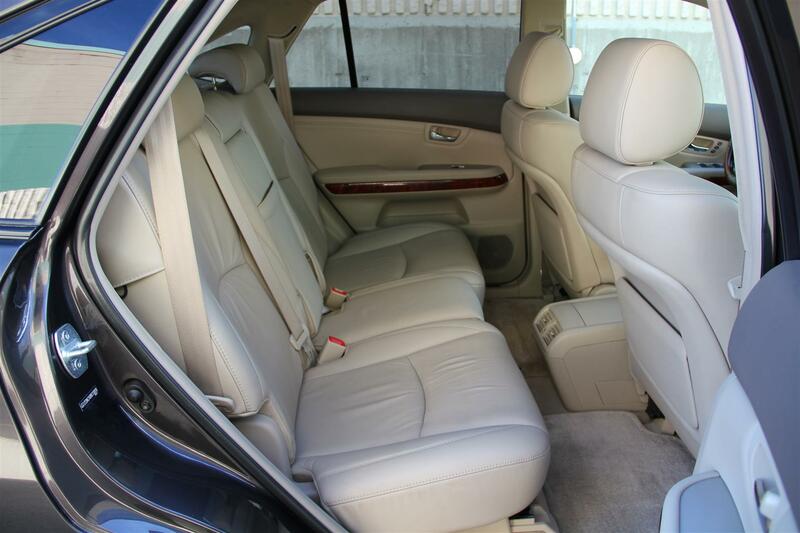 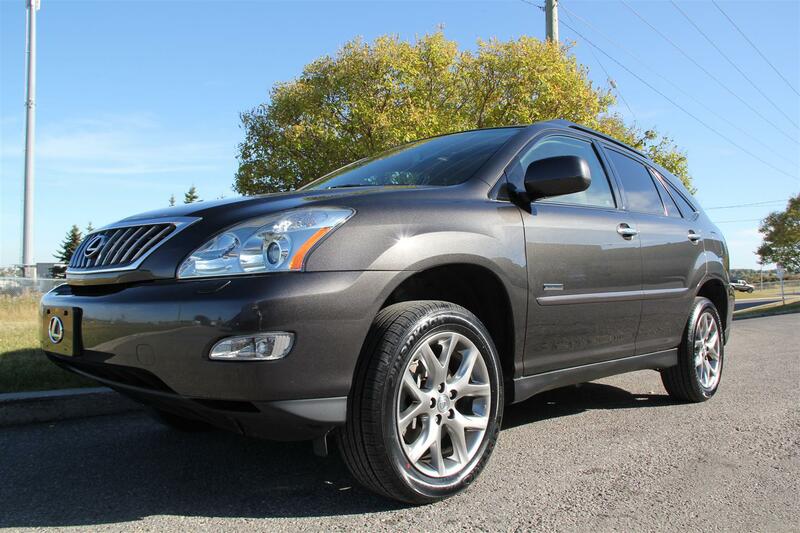 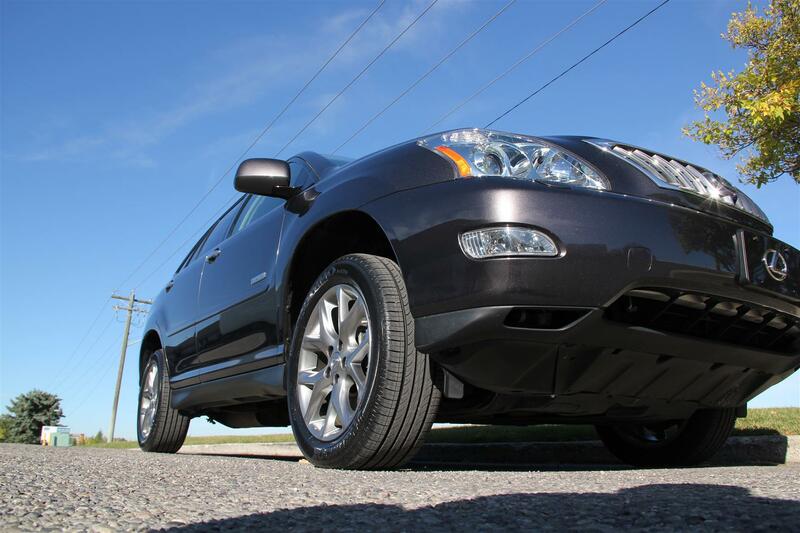 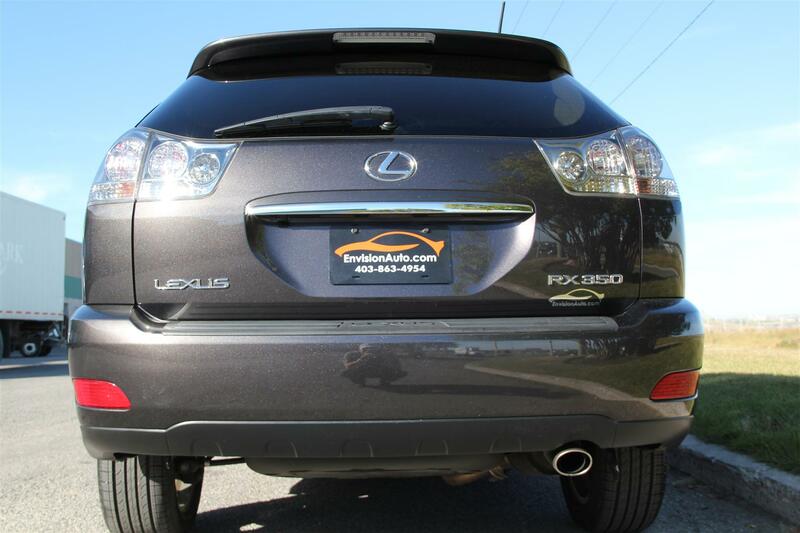 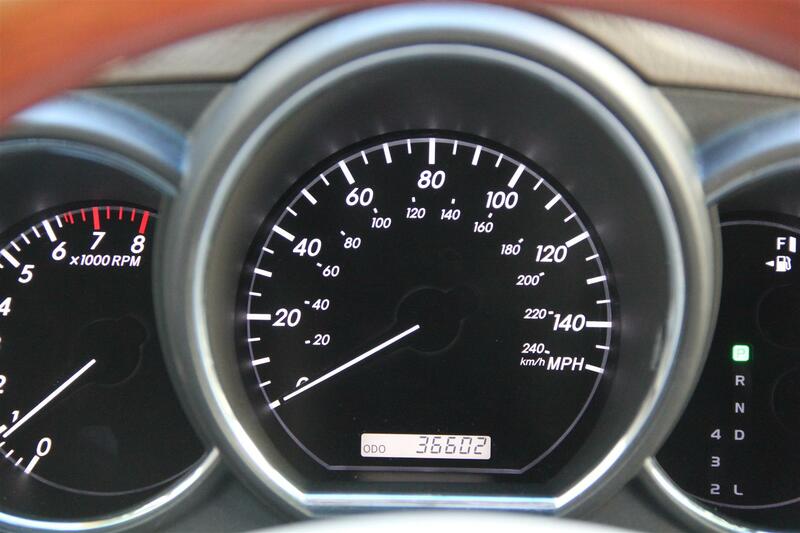 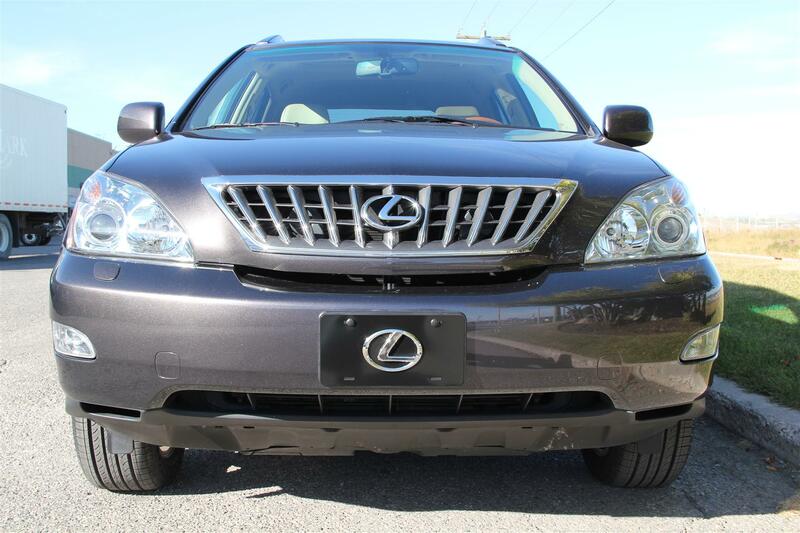 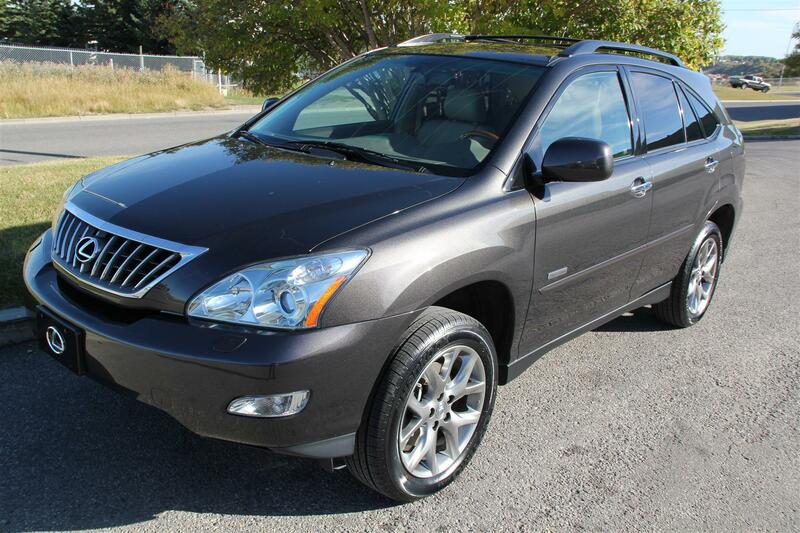 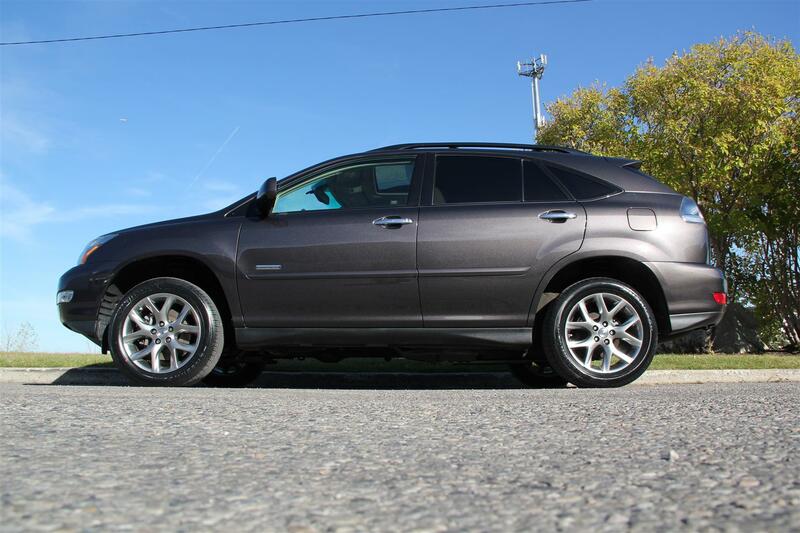 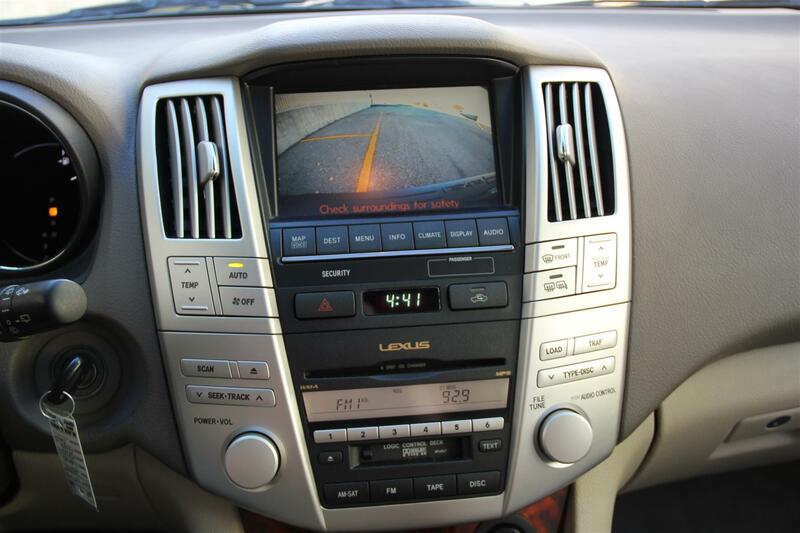 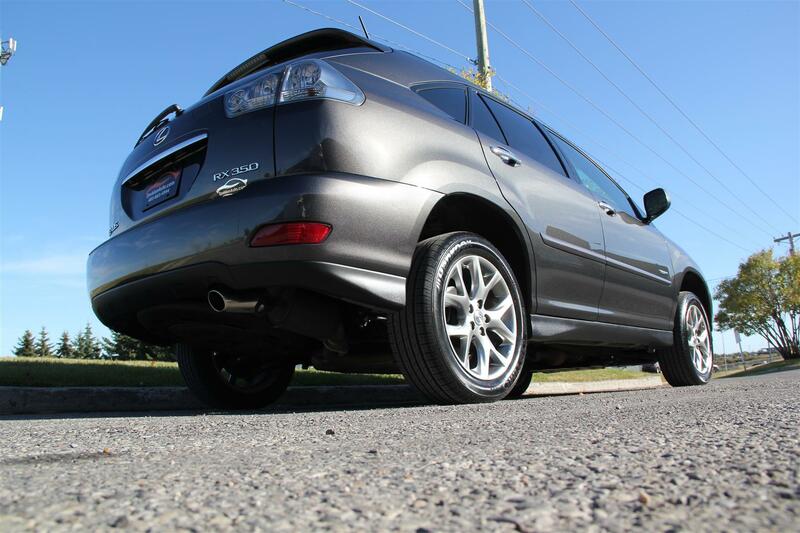 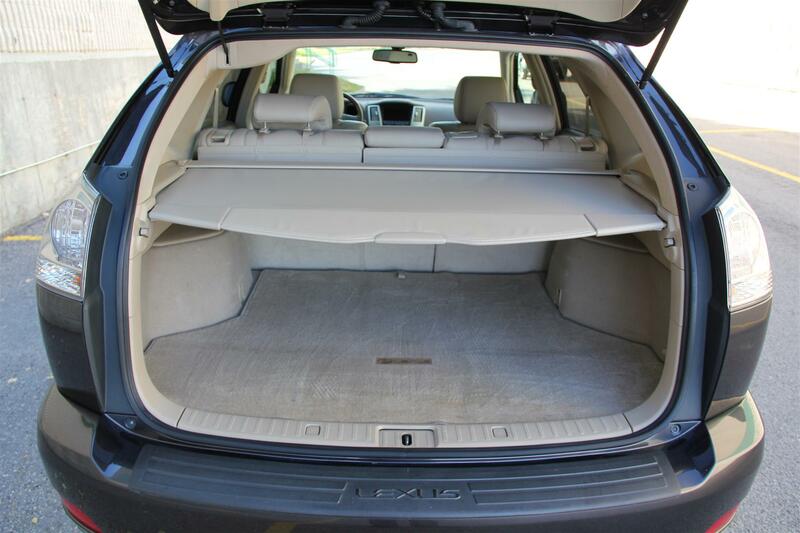 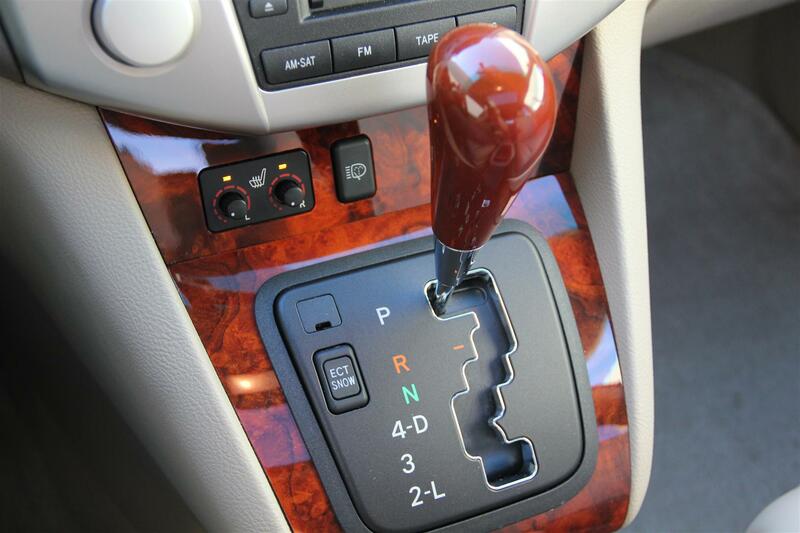 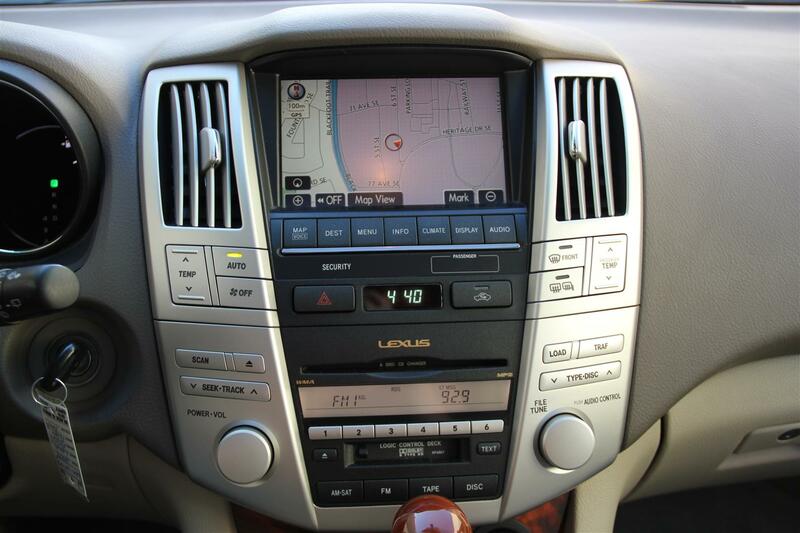 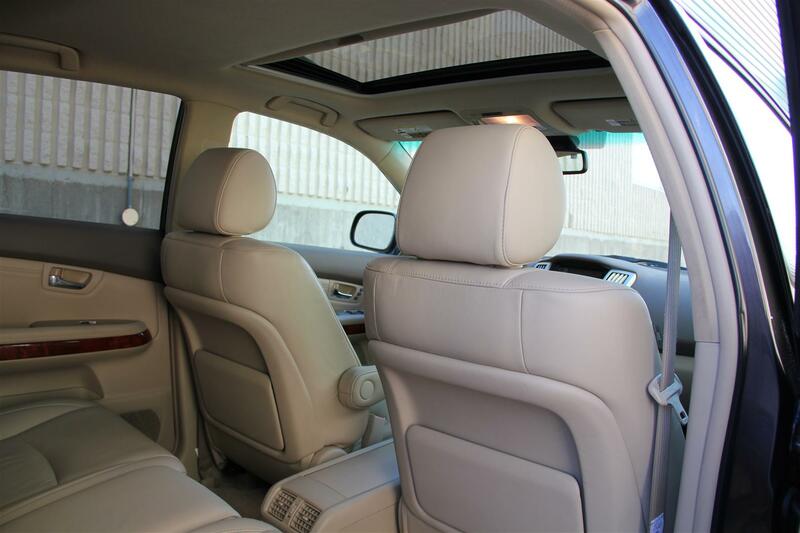 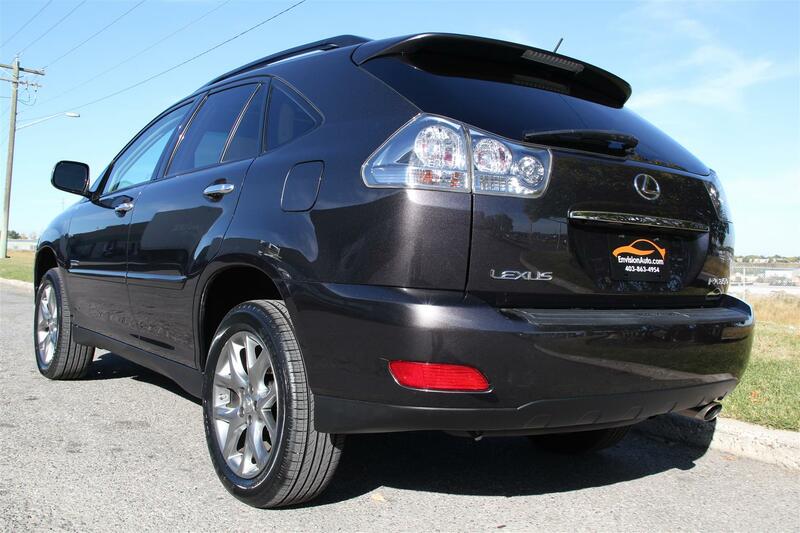 Extremely low mileage 2009 model year RX350 with only 58,000 single owner kilometers. 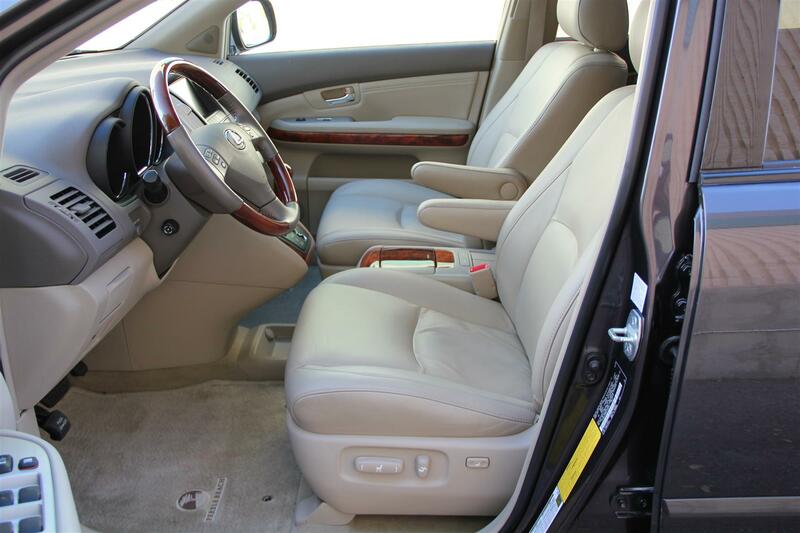 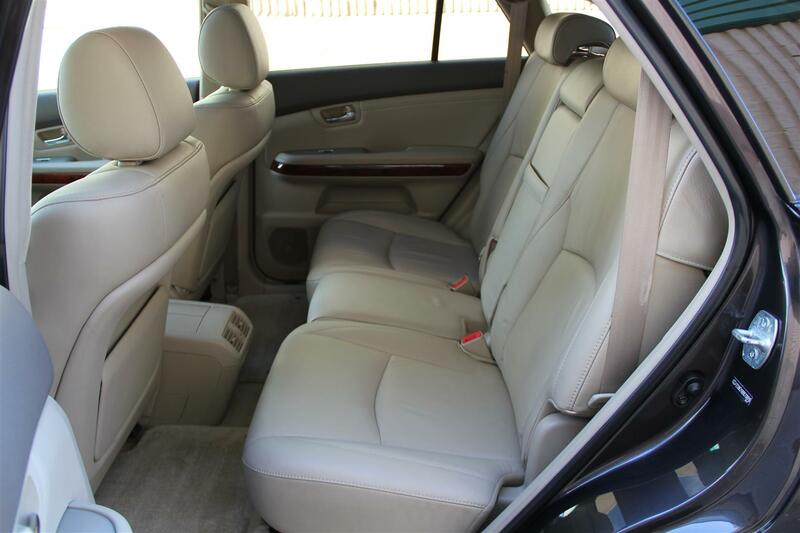 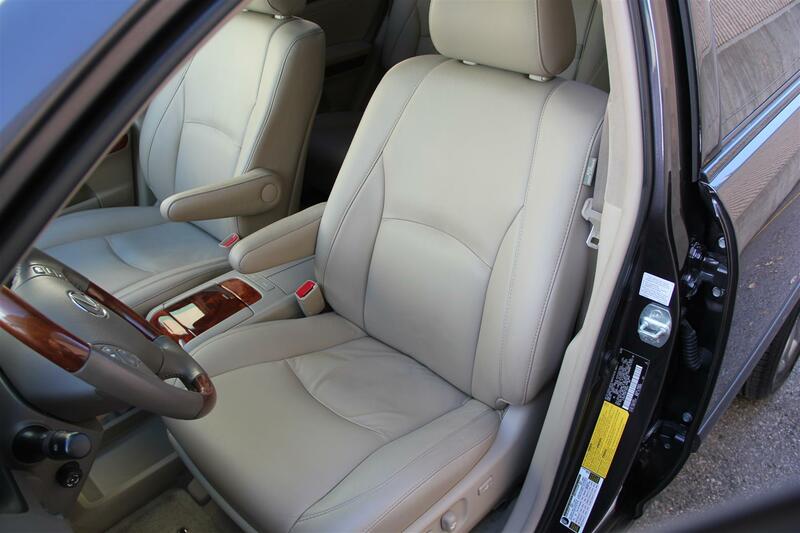 Non-smoker owned, No Accident History, and as clean as you will find – – priced ready to move today!! 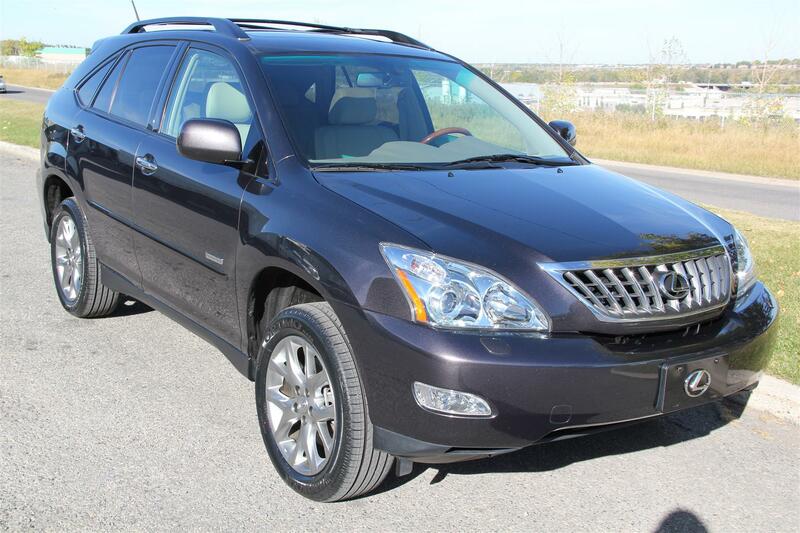 Call SHAUN @ 403-863-4954 for additional information or to schedule an appointment for viewing. 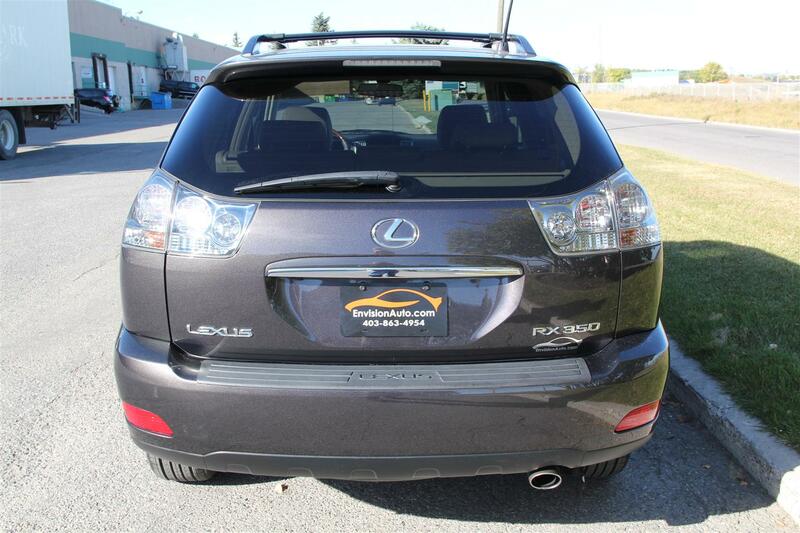 100% fully transferable bumper to bumper warranty good until December 8th, 2012 or 80,000KM’s – that’s another 21,000KM’s of COMPLETE LEXUS BUMPER TO BUMPER WARRANTY and complete 100% transferable powertrain warranty good until December 8th, 2013 or 110,000KM’s – that’s another 51,000KM’s of COMPLETE LEXUS POWERTRAIN WARRANTY! 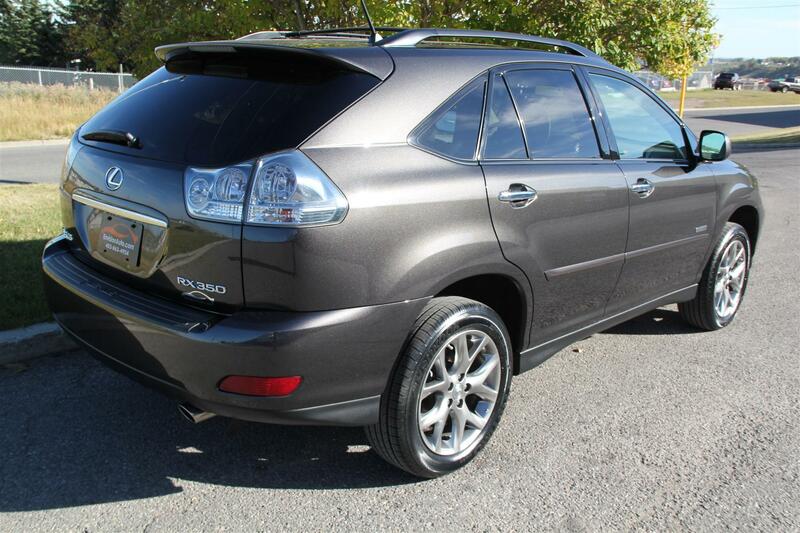 Color: Truffle Mica Metallic Ext. 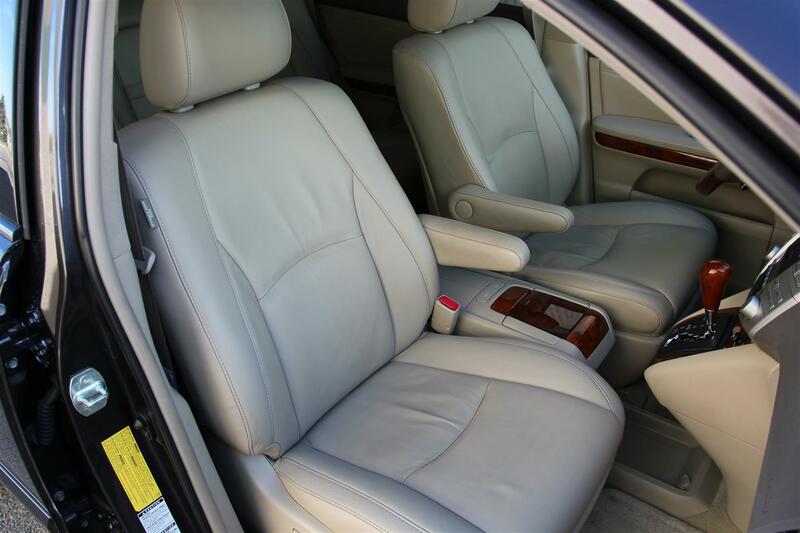 w/Tan Leather Int.